Home » Mortgage Lenders – Could They Be Easing Credit Score Requirements? Mortgage Lenders – Could They Be Easing Credit Score Requirements? There is a strong belief that mortgage lenders seem like they are loosening up on the requirements of credit score. This lax policy would be designed to allow many homebuyers to enter the mortgage market this summer and autumn. Nonetheless, the issue of credit score easing up highly depends on the types of mortgage loans a buyer might be looking for. For an FHA loan (Federal Housing Administration), credit score requirements are definitely easing up. The credit scores average for FICO for approved mortgage loan applications for the purchase of FHA homes have been going down extensively in 2014 as per information released by Ellie Mae, the California software origination company. 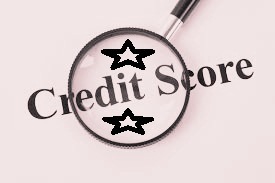 Nonetheless, for those looking for financing from the diverse conventional market where Freddie Mac and Fannie Mae largely guarantee or buy most mortgages, the credit scores have not changed for a couple of months. By around June 2014, FICO had a 755 scores average, which has been the same since January, but four points down from their 2013 average. The scores run by FICO fall within the 300 and 850 mark. The higher the score, the lower the threat of a default. Credit scores might represent one of the factors mortgage lenders use to ascertain whether an applicant should be granted a mortgage, but the current average scores borrowers need are a bit higher than they have been historically, which is a problem for most potential purchases, particularly those with a moderate-income, minorities and first-time buyers. Analysts in the mortgage industry believe the current levels of credit score are strong contributors to a rising problem across the country. This is because the level of home ownership is the lowest since 1995 at around 64.8 percent, largely due to the fact that consumers are unable to go beyond the intense underwriting tests by lenders. Americans below the age of 35 homeownership stands at 36.2 percent, also the lowest ever recorded. 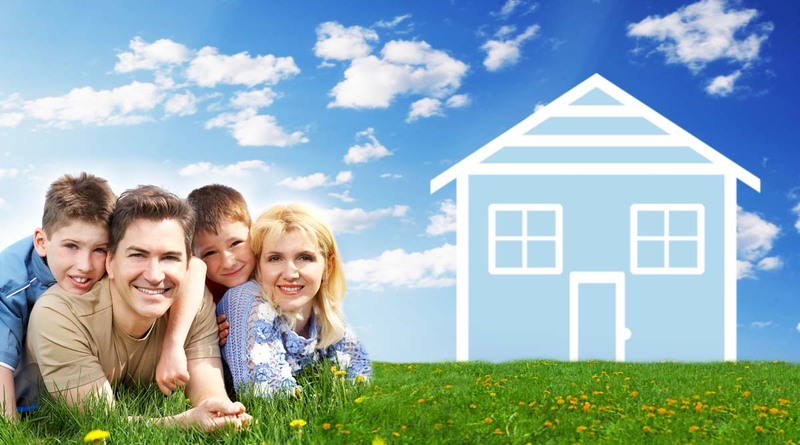 Analysts believe so many individuals today are eligible and creditworthy to be homeowners. While scores might not be the only hurdle for potential homeowners, credit scores do play a significant role. The major model developers of the credit score, such as Vantage Score Solutions and FICO have reiterated that banks can reduce their requirements of certain levels of scores from the highs they are today and still avoid increasing the risk of defaults and delinquencies. If this happened, the banks could raise the mortgage volume transacted, spurring an increase in home sales, stimulating employment. However, lenders might not be easing the score requirement soon due to the fear of big mortgage investors such as Freddie Mac and Fannie Mae, forcing them to purchase the loans made back due to below average underwriting or scores. This is because lenders are forced by Mac and Mae to repurchase defective mortgages worth billions. This has made mortgage companies and banks hesitant when offering faultless loans, since it means borrowers who might have been funded a couple of years back prior to the housing heydays might bust. Lenders themselves have little control over credit scores and have to wait for Freddie and Fannie to direct that they offer credit to many people across the country. In the meantime, continue to stay in touch with today’s rates by using our mortgage rate comparison tool.